Jesus challenged the evil deeds of those around him, and they killed him for doing so. Martin Luther King, Jr. challenged the evil deeds of those around him, and they killed him for doing so. 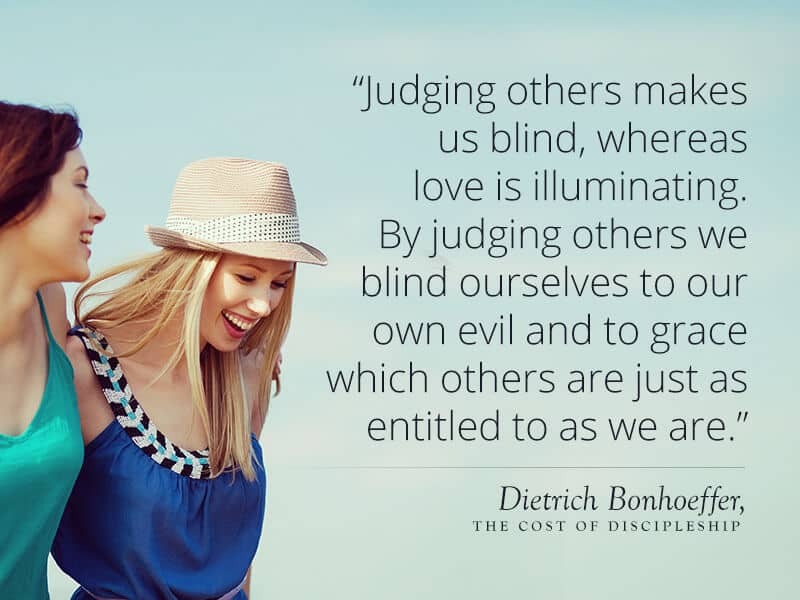 Dietrich Bonhoeffer challenged the evil deeds of those around him, and they killed him for doing so. I doubt anyone will kill me for challenging the evil deeds of the Trump Administration; but unless we challenge the evil deeds of those around us, we dare not call ourselves followers of the One who did and who called us to follow him.